so, i live in Hawaii and was planning a trip to L.A. armed with my tees, lookbooks, a big smile and was going to try and make some appts. w/buyers for my ideal shops…..
good plan? bad plan? any suggestions? could post a link to the blog postings so you get a feel if you want. Sounds like you’re off to a good start. However, I’d like to make a comment about your order of operations. You’re saying that you want nice hangtags and business cards before you have a website up and running? Sounds a little backwards to me. As I said in another post, your website is your most essential tool when you’re first starting off, so that should be a priority over all else. Also, you said that your tees retail at $65. To me, that sounds pretty steep, but obviously I don’t know your market, and it sounds like you’re going for a higher-end t-shirt line. That’s all fair game, but be sure that your shirts are actually selling before you make any big moves. Two features on blogs are good, but you need a lot more buzz to be able to sell these in stores if they really are that good. Going to LA sounds like a huge step if you’re really just going there on a whim. Try not to rush anything, you don’t have to be an overnight success. Though, if you really want to do that, find out which stores you’re planning on going to and definitely make appointments. Tell them before hand that you want to stop by and drop off a lookbook and show off your tees, because it’ll all be pointless if they’re not interested when you get to LA. Personally, I would wait longer, because a lookbook with only 3 designs doesn’t really sound all that impressive to me. Besides, it might not even be necessary to go see the store in person. I’ve sold to several stores in which I literally got the deal through email and shipped them my stuff. Take it at your own pace, and don’t rush things! I hope that helps, good luck! 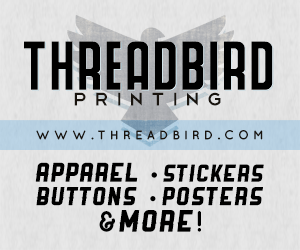 How many shirts should I order? 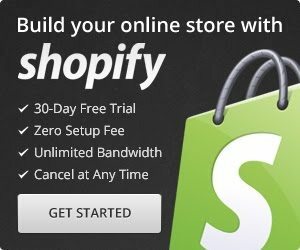 Shopify is perfect for beginners and experts. You don't need to have any technical or design experience to easily create a beautiful online store with your branding. 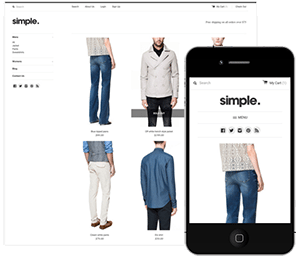 Choose from tons of well designed e-commerce templates that look great on desktops, phones, and tablets. Easily customize, create pages, add products, and you're pretty much ready to accept payments. Plans come with a free no risk 30 day trial period. 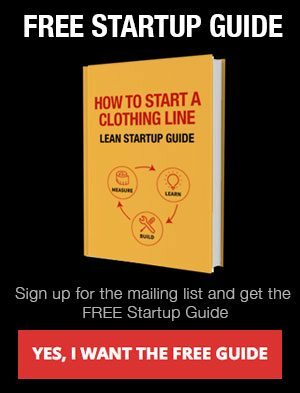 Check out our in depth review of Shopify here and see why Shopify is our number 1 recommended shop for clothing companies. 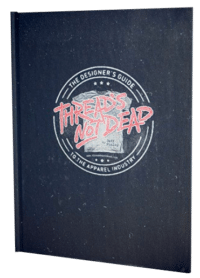 Thread's not Dead is "the ESSENTIAL strategy guide for dominating the t-shirt business"
Start your own clothing company and become the next Mark Ecko, Obey, or Johnny Cupcakes! 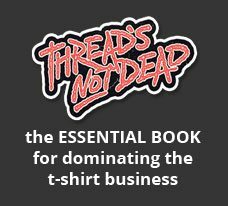 Learn how to dominate the t-shirt business.